Company Overview – Paradigm Technologies, Inc.
Headquartered in Troy, MI, and with boots on the ground throughout the U.S., Paradigm Technologies has built a solid reputation for customer service, innovative solutions and unique recruiting techniques and philosophies. Because of our unique partnership approach and commitment to quality, since 1988 we have successfully partnered with such world class organizations as: Oracle Corporation, Inalfa Roof Systems, Magna International, Federal Mogul, Yazaki, Faurecia, Nextel Communications, Weyerhaeuser Company, Dial Corporation, General Motors, Guardian Industries, Cincinnati Milacron, Caterpillar, Valeo, Meritor, Shell Corporation, MillerCoors, Coke, Trijicon, Textron, General Dynamics and Boeing. The single greatest competitive advantage any company can have is superior people. PTI offers a rigorous search methodology, the agility of a boutique firm, and robust access to candidates nationally. 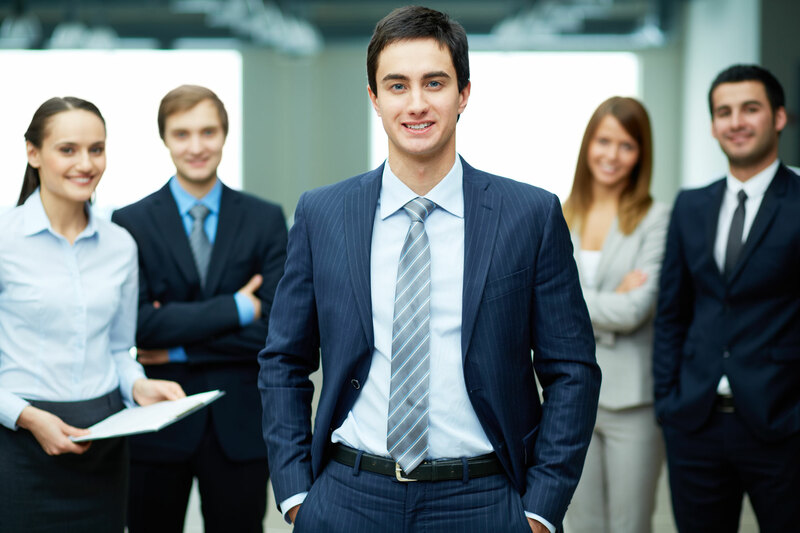 Our firm works with a select group of clients to build leadership competitive advantages. Our success working with a wide variety of clients reflects the strength of our intellectual capital, creativity, and assessment abilities. "Bottom line, Paradigm’s performance has been superb." At Paradigm Technologies, we know who is ready to step up. And who is not! Through a vast array of networks, Paradigm Technologies leads the way in actively partnering with these “pioneers” in identifying new territories and opportunities. This unique partnership approach has led to our 100% client satisfaction rating and a 96%, four year candidate retention rate. These consistent results keep Paradigm Technologies at the forefront in our industry.